Our customer service department is a valuable partner, we are 24/7 available to provide you service. The department consist of technical in-house and technical field service. Our employees are highly trained, their knowledge is continuously kept up‑to date and they speak several languages. But more importantly, they are always ready to help you and are focused on providing service. To ensure optimal performance and 0% downtime of your sleeving equipment. If preferred, we can connect via internet to your sleeve technology machine and help you with settings or parameters. 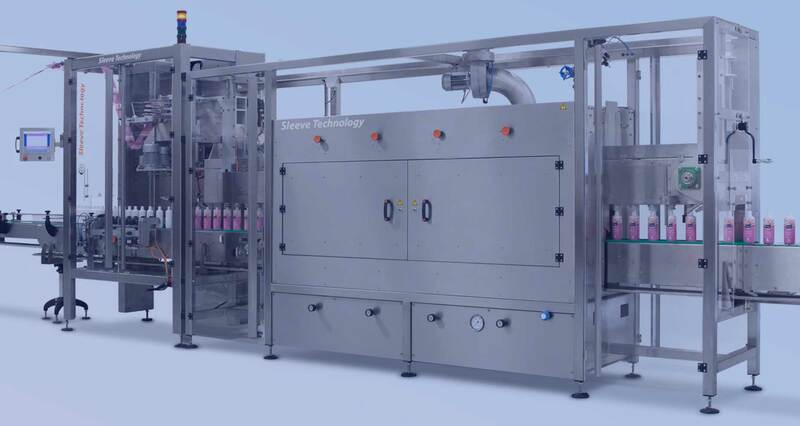 Sleeve Technology offers you professional solutions for all your questions in the field of sleeve machinery. As a manufacturer of sleeving equipment, we understand that one solution doesn’t fit all, so we build machines completely on the request of our customers’ application needs. Besides manufacturing sleeving machines we also can supply spare parts and wear parts, not only for Sleeve Technology sleeving machines. For example, we can supply spare parts to machines from the manufacturer Fuji Seal. Send a request for detailed information.